What Up Producers!! Sorry, we are far behind the curve on this one...Kool Lade takes full responsibility for that....him or Crumz! Ha....Just Kidding! This was a tough one because we wanted to incorporate or upcoming Silent Disco Event where Dialectable Beats Goes Heads up Against NickFresh in a friendly Silent Disco Battle Royal! Nick Plays ALL Prince and Dialectable holds down MJ!! Def don't wanna miss this event on May 18th! Click HERE for more info! Now that I have that Awesome and Shameless Plug out of the way, lets get down to this month's Beat Battle Rules and Guidelines! 1st of all, there will be two songs to sample from...Choose one...Choose Both...the Choice is yours! The more the better...and you will be judged on this event! One Michael Song...One Prince Song. 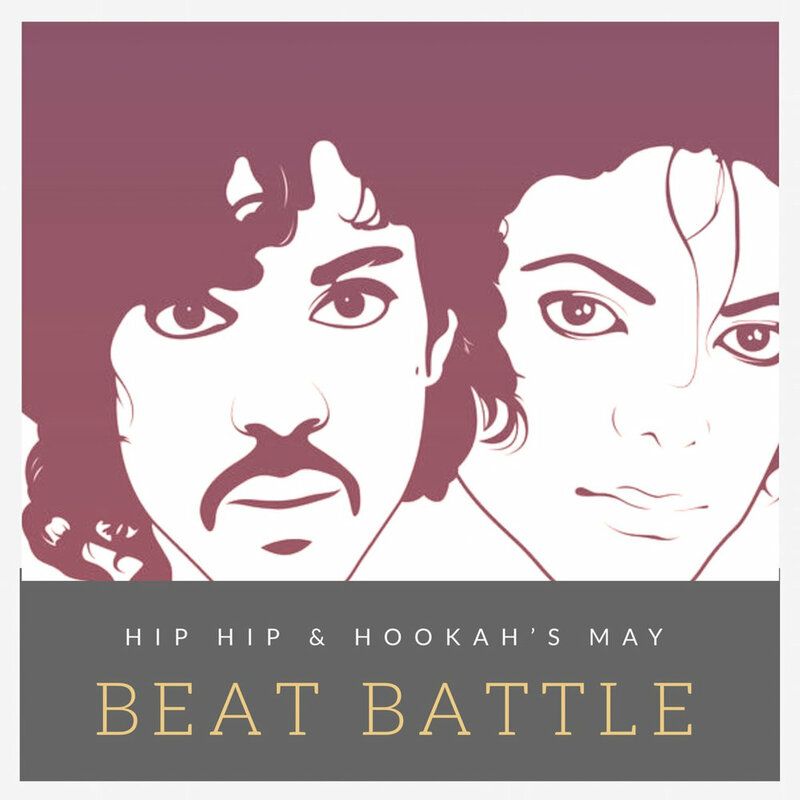 Choose MJ or Prince...or both and include it in your beat! Tracks can be downloaded below! Good Luck! It was incredibly hard to choose which track to Sample...They have so many greats. This won't be easy but it shouldn't be too difficult! Let us know if you have any questions!